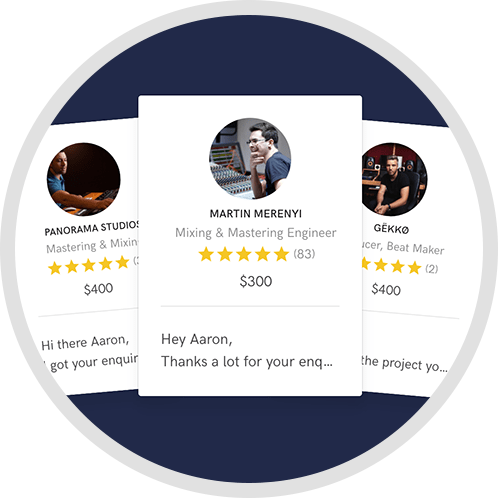 Trained Freelance Mix Engineer. SEND ONLY TRACKS YOU ARE SERIOUS ABOUT. POP. ROCK.Classic ROCK. RnB. Jazz, Worship or Spoken Word. 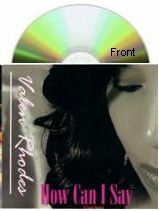 A: Valen Rhodes project. I served as chief mix engineer and worked with Peter Mew at Abbey Road who mastered several tracks that were chosen for release. I mixed and mastered a second track for Ms. Rhodes that was released as well on youtube that Ms. Rhodes fans liked equally, go figure. 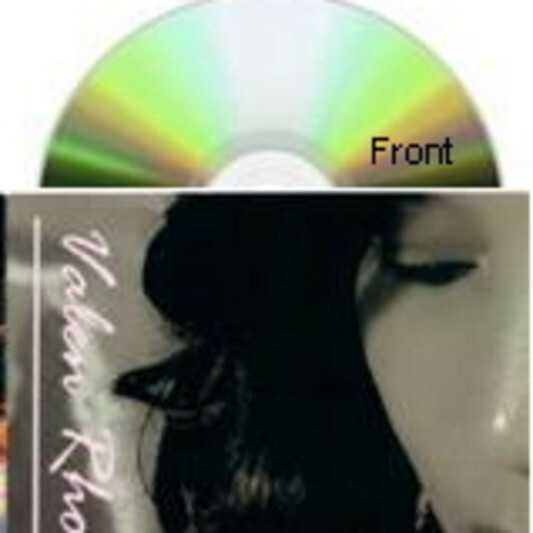 A: A new single from the artist Valen Rhodes. A: Debatable only because sonically the lines are getting blurred every day. Listening and having a starting concept is how you make the right choices first to get the characteristics of either Analog or Digital. A: I'll do my up most to deliver a quality product the first time. A: A great track and happy artist or group then a week later, a ecstatic artist or group! A: I want to sound like __________________(fill in the blank). A:Ok, but if I can't, do you have Harry Potter #. (smile). Can you make me sound like __________________(fill in the blank). A:No, nor do you really want to. You have your own sound. How much is this going to cost,? A:Your first born, only joking! Why is my mix not loud as __________________(fill in the blank) A: It's not mastered yet. Darn those evil loudness monkeys! Then hit the limiter on my sub channel for the"A&R mix. A: If you give me garbage I can put it in the "Flux Compasitor" travel back in time and make your performance a great one. smiling. A: Do you love your track and did you give it your best? Are you open to suggestions about your track if it would make it better. What do you like your song? What don't you like about it? Have you ever recorded in a real studio? Who's your favorite artist or group and what are you shooting for with your track? A: Listen to your track when you get it back from me and if you like how it sounds, call me. A: I was in the music industry in the 80's. Over 25 years. A: Not limited and adaptable. A: Right now, Maroon 5. as well as Rhianna. Rhianna for her vocal delivery. M5 for the musicality of their productions. A: If you can hear the compressor working, if not intentionally, it's probably over done. A: Pop and RnB and Jazz as well as Rock. A: From a Mixing standpoint, listening. Listening for that special something in the artist's track vocally or musically or both that may exploit their brand. This is while keeping the groove or message in focus. 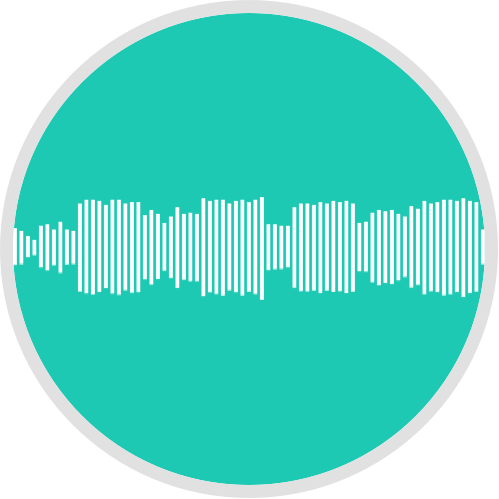 From a mastering stand point sonic enrichment. A: Including the aforementioned, most importantly experience. A: It involves making a work copy first then listening to the song and performance. Now checking the balance of the track then comes taking care of any noise anomalies or problem areas. Re listening to the track and mentally imagine what if any Fx's would enhance the artist's and musical performance in communicating and capturing their vision. A: Being a mix engineer in the 80's meant you grew up learning hardware characteristics now as Mr. Pensado and many other mix engineers from that period have stated that plugins have come a long way since their inception and can do some things the old hardware units can't. Also any hardware or any software is only as good as the mix engineer using it. As I know of, no music consumer has ever bought a song solely because it was recorded through a Neve or SSL board. 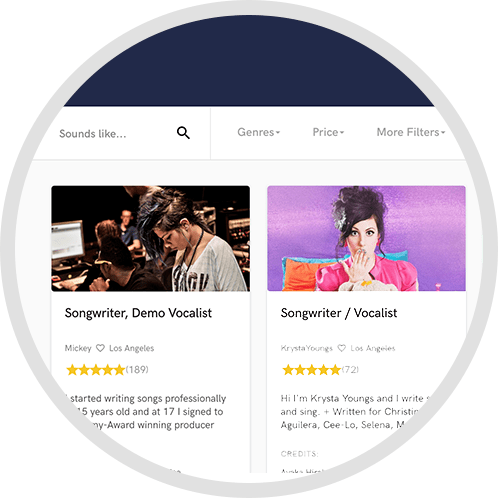 "It all starts with the song"
If accepted a short sample of your track is emailed to you. For full details go to http://www.planetaudiorestoration.com/Prices.html Indie artist deals are listed. Many top pieces and a great set of ears.